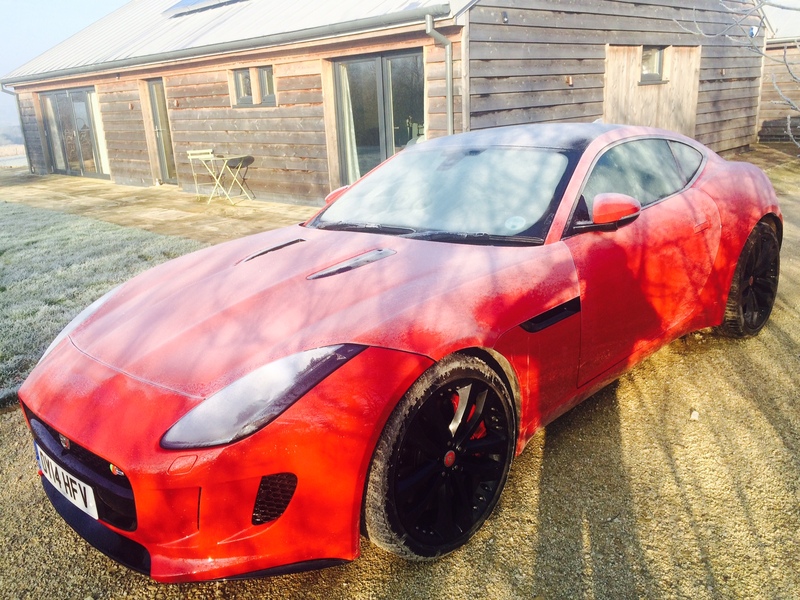 The F-Type Has Such A Competent Gearbox You Will Want To Use The Flappy Paddles! Four days in to driving the Jaguar F-Type and I’ve finally had a chance to cut loose on a decent, winding road. It’s no ordinary bit of tarmac either – a stretch of road I used to commute when I first became a motoring writer 28 years ago. The A40 between Gloucester and Ross-on-Wye is littered with speed cameras but there are some sections, near May Hill, where it’s like driving through an Alpine pass. 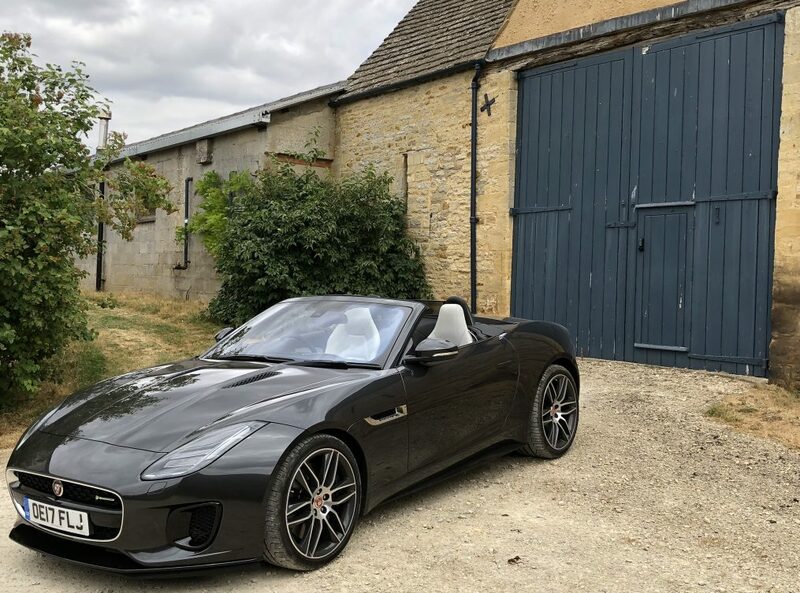 And it was here – not on the M40 or at a standing start from the traffic lights – that the eight-speed automatic gearbox won me over. Using the steering column paddles, I flicked up and down the cogs smoothly like a man possessed. It was the single most exhilarating piece of driving I’ve enjoyed in years!